They say the longest Christmas season happens only in the Philippines. We’re not surprised--because as soon as the "-ber" months begin, most of us are already decorating our homes, buying gifts for our loved ones, or playing Yuletide songs on the stereo. But beyond decorations, gifts and carols, we also celebrate Christmas through food! As early as November, some of us are already planning the menu for our much awaited Noche Buena. So if you’re looking for Christmas flavors that are very Pinoy, keep reading! 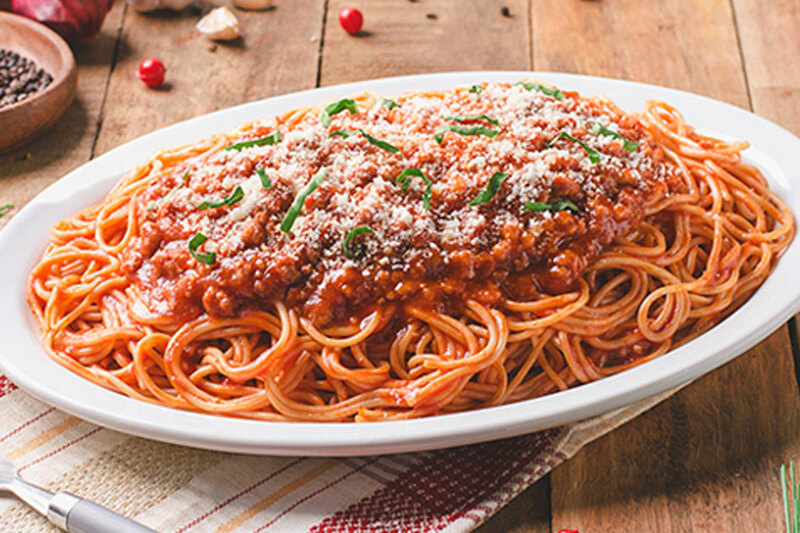 Christmas is never complete without Pinoy-style spaghetti. The ultimate crowd-pleaser, this meaty dish will satisfy kids and kids-at-heart! 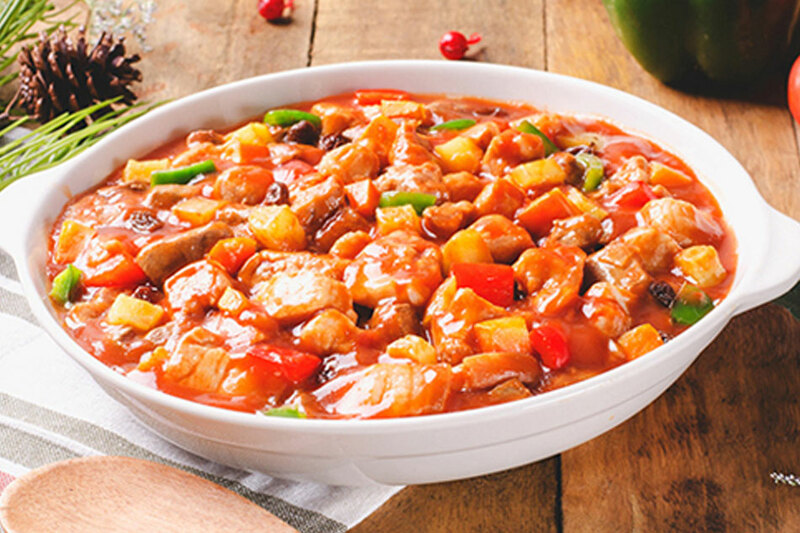 Present in all types of occasion, pork menudo is a well-loved Pinoy dish that is easy to prepare and hard to resist. 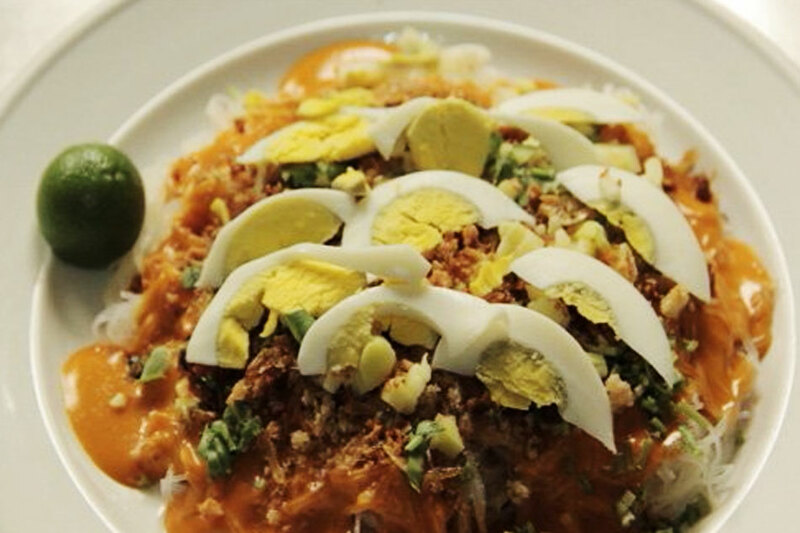 This is a great Noche Buena dinner dish—or an after-Christmas lunch treat! Just like menudo, Afritada is also a household favorite. While this used to be a simple chicken dish, you can now experiment with pork and even beef! There’s a big chance you’ll encounter this ubiquitous noodle dish in every home you visit during your pamamasko! Why? It’s yummy, it’s affordable, and it’s simple to cook, too. Bite-sized crunchy goodness, packed with veggies, dipped in suka. This guilt-free favorite will fill your tummy without hurting your wallet. 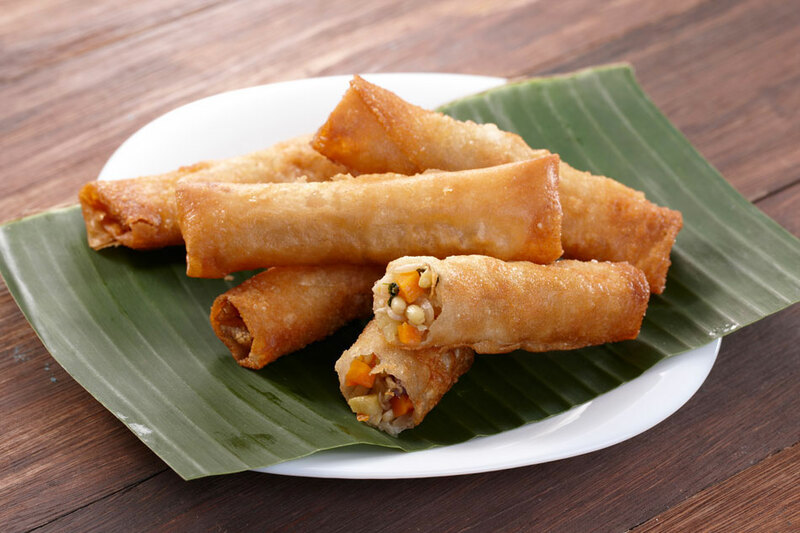 These mouthwatering recipes will surely make your Noche Buena ChristMas masarap! So choose your faves and get cookin’! 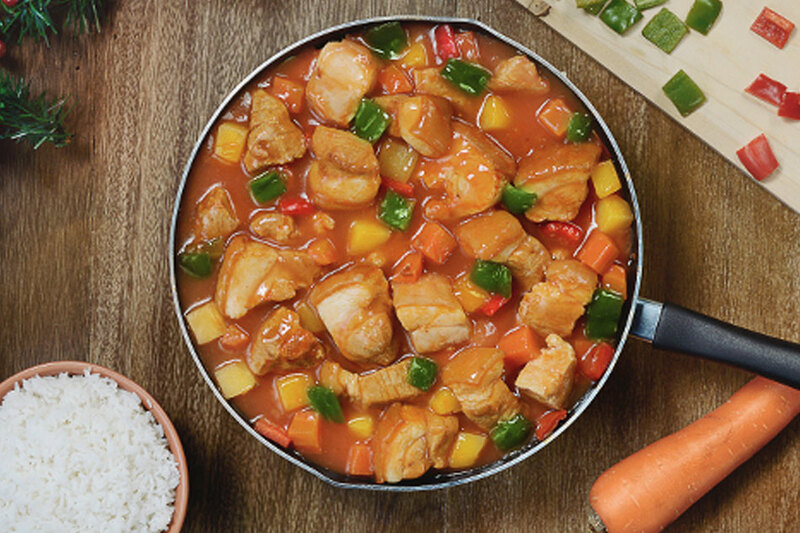 For more delicious Noche Buena recipes, visit www.knorr.com/ph!